NEW YORK -- Chipotle didn't quite conquer the queso market -- but it's not giving up. A spokesperson for the restaurant chain told CNNMoney Friday that it's tweaked its widely panned queso recipe. The new version "is creamier than the initial recipe, and still has a really delicious flavor," spokesman Chris Arnold said in an emailed statement. And the updated dip could soon appear on a new menu item: Nachos. Arnold said the dish -- which stacks chips, queso, beans and salsa -- is currently being served at the company's test kitchen in New York City. The news was reported earlier by Business Insider. After a series of food safety scandals over the past few years, Chipotle has struggled to draw customers back to its stores. So when the burrito chain announced plans to add queso to its menu in July, it was pegged as the cheesy vehicle that could vault Chipotle out of its sales slump. But the roll out has not been smooth. Critics couldn't get past the queso's gritty texture and lack of spice. One customer declared the dish "tastes like crayons." 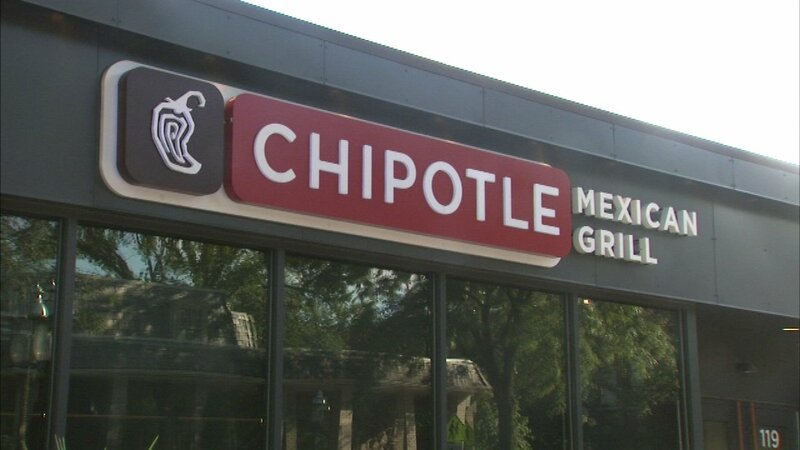 Chipotle defended the product, insisting the unusual texture could be chalked up to the use of all-natural ingredients. Arnold, the Chipotle spokesperson, said the new recipe achieves a smoother consistency but still leaves out preservatives and artificial ingredients. Reporters at CNNMoney who tried both versions of the dip confirmed the new recipe brings marked improvement in texture, but some tasters agreed Chipotle could crank up the spiciness. Even as Chipotle fine tunes its queso recipe, the company says it's driving sales. During an earnings call with investors in October, Chipotle chief marketing officer Mark Crumpacker noted "the addition of anything new (to the menu) generates significant interest, positive and negative." The company's sales rose 17% last quarter and its profits more than doubled. That ended a long streak of declines for Chipotle. The same quarter in 2016, for example, saw sales down 22% compared to the same period in 2015. "This new menu item not only increased sales with existing customers, it also attracted new and lapsed customers into our restaurants. About 19% of these new and returning customers are trying queso, while many of the others were simply driven in by the advertising," Crumpacker said. For the uninitiated, queso is Spanish for "cheese," but it commonly refers to a melted cheese dish popularized in Tex-Mex cuisine. The warm cheese is typically blended with chile, peppers or other seasonings. Queso's flavor and consistency can vary and its taste is distinct from its distant cousin, nacho cheese, a standard side dish at ballparks, arenas and movie theaters.